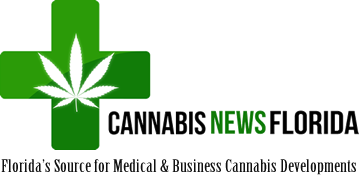 LAS VEGAS, NV , Dec. 14, 2017 (GLOBE NEWSWIRE) — StereoVision Entertainment, Inc. (OTC PINK: SVSN), a publicly traded Nevada Corporation announced today that their majority-owned medical cannabis/industrial hemp subsidiary CannaVision has signed Dr. Scott Sherman M.D. 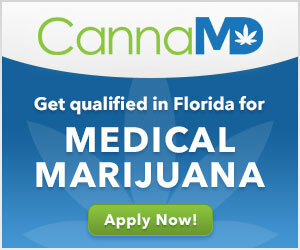 to head up a CannaVision Medical Cannabis and Pain Management Clinic in Sunrise, Florida. Safe Harbor Statement: Except for historical information certain statements in this news release may contain forward-looking information within the meaning of Rule 175 under the Securities Act of 1933 and Rule 3b-6 under the Securities Exchange Act of 1934, and those statements are subject to the safe harbor created by those rules. All statements, other than statements of fact, included in this release, including, without limitation, statements regarding potential plans and objectives of the Company, are forward-looking statements that involve risks and uncertainties. There can be no assurance that such statements will prove to be accurate and actual results and future events could differ materially from those anticipated in such statements. 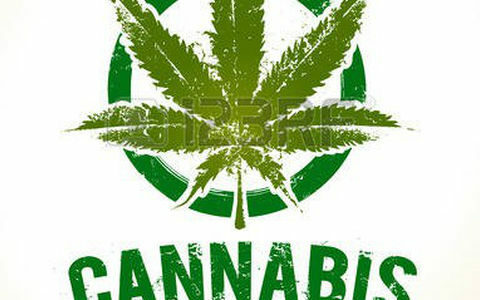 The Company cautions that these forward-looking statements are qualified by other factors. The Company undertakes no obligation to publicly update any statements in this release.